GYEONGSANG-NAMDO, KOREA, October 12, 2018 /24-7PressRelease/ — Gyeongnam Technopark (Gyeongnam TP) participated in the ‘MIK 2018 Conference & Networking Party’ held in Yangjae The K Hotel on Thurs., August 23 to help the industrial development of companies it is supporting. Gyeongnam Technopark is intensively supporting core industries that can help with the future development of Gyeongsang-namdo, including shipbuilding plants, aerospace, high-tech nano convergence, intelligent machine system, mechanical convergence material industry, and anti-aging bio industry, after having a thorough review of various industries based on industry intensiveness, future growth potential, and balanced regional growth in Gyeongsang-namdo. 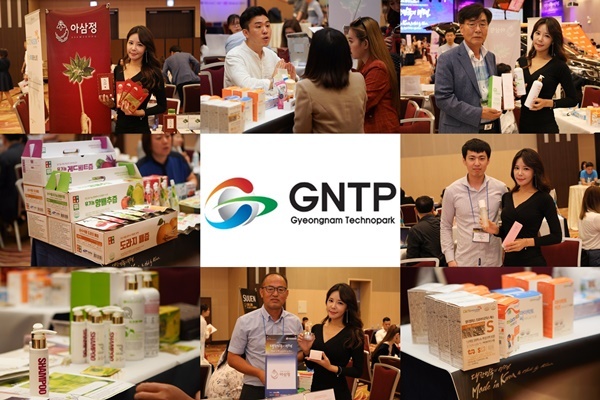 The 5 companies that are receiving Gyeongnam TP’s support showcased products with business expandability in MIK and were recognized for their growth potential by overseas buyers and media. The companies that participated in this MIK with the support of Gyeongnam TP are as below. DreamFarm showcased its cosmetic brand ‘Seolheun’ in MIK. ‘Seolheun’ is focusing on developing effective products for whitening and wrinkle improvement, by using specialized technology of sprout ginseng extracts without synthetic perfume and chemical ingredient. ‘Seolheun Ginseng Nature Essence’, the new product by Seolheun, is natural essence that is quickly absorbed, is not sticky but moistful, and is different from existing products that have harmful ingredients. Another product ‘Seolheun Ginseng Nature Cream’ received grades 1 and 2 in safety, becoming more widely known as an appropriate product for people with sensitive skin. Lactomason drew high popularity among overseas buyers by presenting its product made of raw ingredients, probiotics lactobacillus. Lactomason’s popular product ‘LTMS PROBIOTICS S’ is made by membrane method and contains 6 lactobacillus and kimchi lactobacillus extract, which are effective for inhibiting harmful germs and bowel activity. The product helps the proliferation of bifidobacteria by containing 20 billion lactobacillus per stick as well. ‘myLacto KIDS’ consists only of nutrients that are necessary for children, containing various probiotics and iron that help children’s immunity functions, bone growth, and intestine health. Children can take it easily because it tastes and smells good. 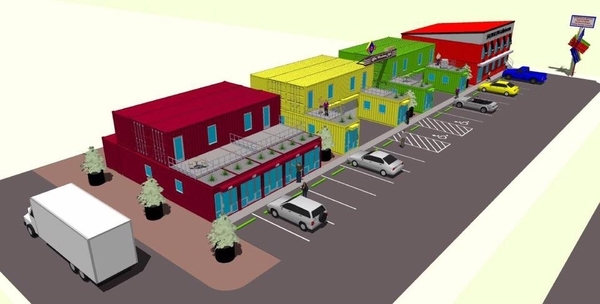 Another popular product ‘myLacto C’ consists only of a plant concept, not animal concept. Lactomason’s probiotics lactobacillus ingredients and products can be bought safely because they do not contain any flavoring agents, sweetener, artificial coloring, and sugar. During this MIK, Semyung Oriental Pharmaceuticals presented various healthy products such as ProsHA-Q, Semyung 720 Classic, Semyung Organic Eoseongcho Tea, Semyung Hirsute Spray, Semyung Eoseongcho Juice, and Hirsute Sap. ‘Semyung Eoseongcho Saururus Chinensis Fermented Liquid’ that was mainly introduced in this event is organic fermented liquid made by traditional method. Made of raw organic ingredients directly cultivated in a 702m-high altitude of Deokyusan Mountain, this fermented liquid is was cleanly washed, was buried underground for 1 year in a breathing Korean traditional jar in the red clay fermentation room, and was fermented for more than 3 years. This product is great for discharging toxin inside the body. Soonsoo Food presented various healthy functional products made of devil’s tongue jelly and juice in this MIK. Especially, Soonsoo Food’s pear juice is an original liquid product containing only Korean pears, bellflower, and ginger as is without any additives such as purified water. It was manufactured by compressing fresh fruits to generate juice instead of heat pressure concentration. The healthy, enjoyable pear juice is made of extracted raw liquid by squeezing only original juice without additive such as purified water, fructose, or artificial coloring. Onsaemiro displayed its cosmetic brand ‘Soroci’, made by extracting only plant ingredients and using an active ingredient extraction method to safely deliver nutrients without harmful matters. 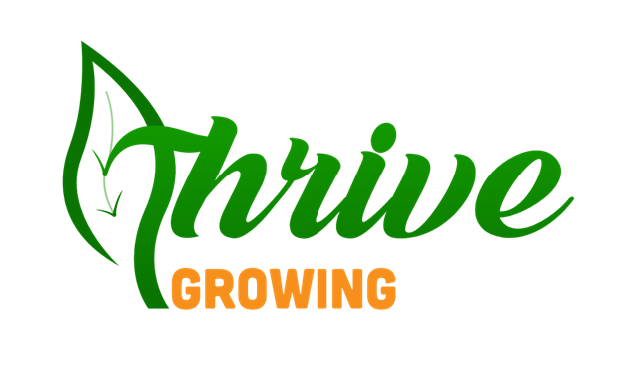 It is a cosmetic brand made by the best combination ratio of strictly selected clean herbal ingredients. Soroci delivers safe nutrients to skin through active ingredient extraction without destroying nutrient like heat water extraction, since it extracts only 20g of active ingredients from 10kg of dried herbs. Gyeongnam Technopark is intensively supporting core industries that can help with the future development of Gyeongsang-namdo, including shipbuilding plants, aerospace, high-tech nano convergence, intelligent machine system, mechanical convergence material industry, and anti-aging bio industry, after having a thorough review of various industries based on industry intensiveness, future growth potential, and balanced regional growth in Gyeongsang-namdo.